We Design It, We Plant It, You Enjoy It! 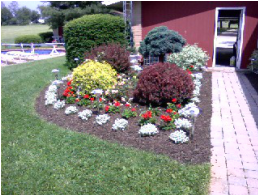 We can design a new garden bed or an entire home landscape plan for your property. We also evaluate existing and overgrown landscapes, and can create a design for a new landscape renovation. Right Plant, Right Place! We offer professional installation of all of our top quality plants. 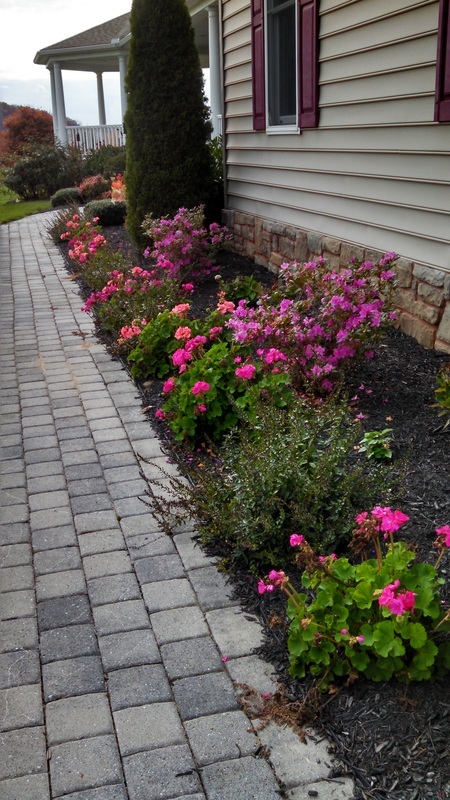 30+ years of ‘hands in the dirt’ experience in landscaping, has made Wakefield Valley Nursery the trusted name for a top notch job. 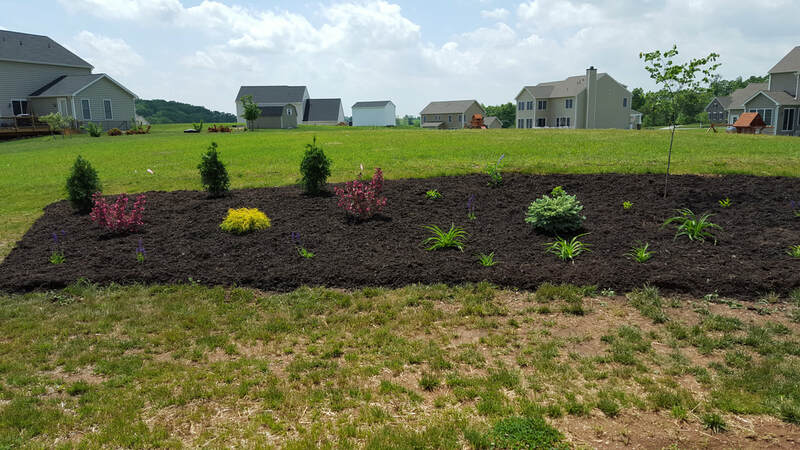 Bed prep, fertilization, planting and the finishing touch with mulch will leave you with nothing to do but sit back and enjoy the beauty of your new landscaping. ​We are pleased to offer a service called environmental property analysis. This on-site service will provide you with a detailed analysis of how to manage your property, allowing you, the homeowner to have a positive impact on your land as well as the Chesapeake Bay region. This in-depth analysis will help you maximize your land’s potential as well as making it more environmentally self sustaining. Imagine enjoying your landscape, while knowing that it is helping clean the Bay! That’s pretty cool and we can show you how. Schedule yours today.